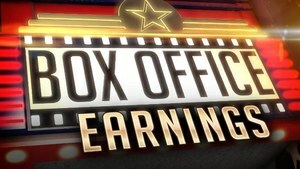 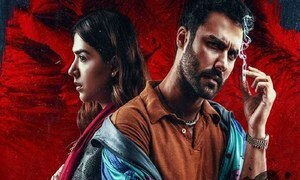 Laal Kabootar vs Sherdil: Box Office Second Week Update! 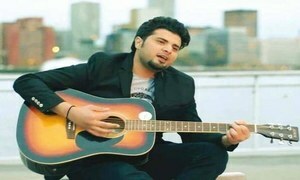 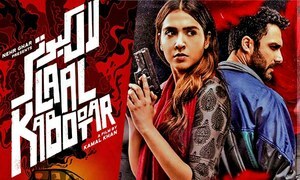 Did Laal Kabootar Make It Past the Censors? 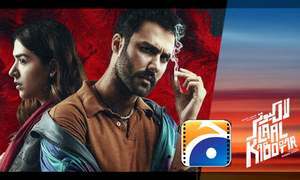 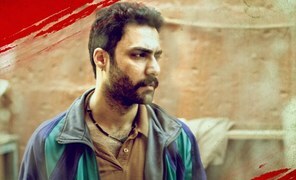 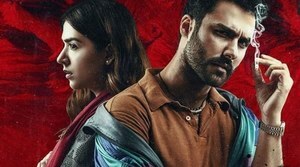 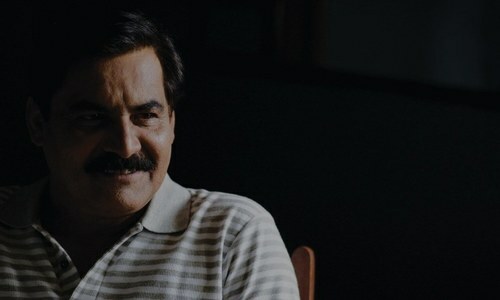 Laal Kabootar Brings An Intense Trailer! 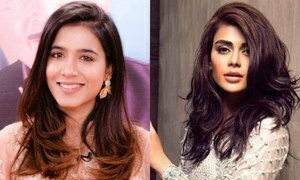 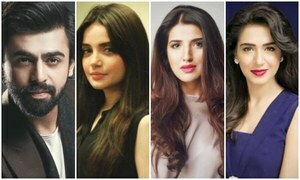 Sadaf Kanwal and Mansha Pasha Have Gotten Into A War of Words! 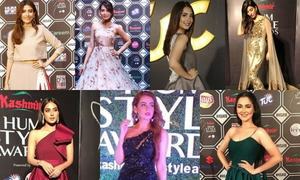 7 Best Dressed Ladies at HUM Style Awards 2018! 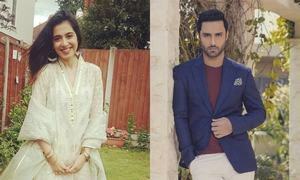 HIP Picks 10 Best Dressed Celebrities on Eid! 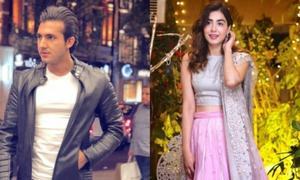 Aangan Episode 32 Review: A Twist In The Plot Is Heading Our Way! 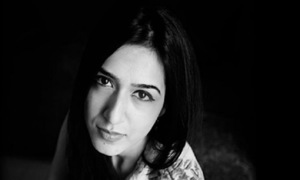 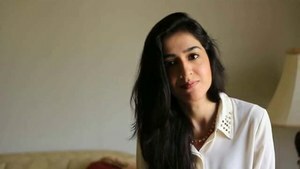 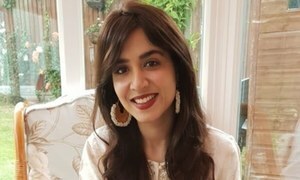 Mansha Pasha believes media ought to act responsibly when it comes to imparting messages! 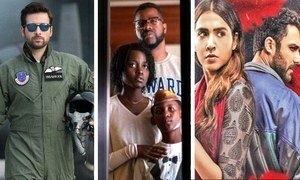 Which movie are you looking forward to most this Eid?